For a while there, it felt like Google had stopped caring about Android Wear. Fossil and other fashion brands have been carrying the load for a while now, while big tech companies started to shy away from the platform. But now Android Wear is Wear OS. 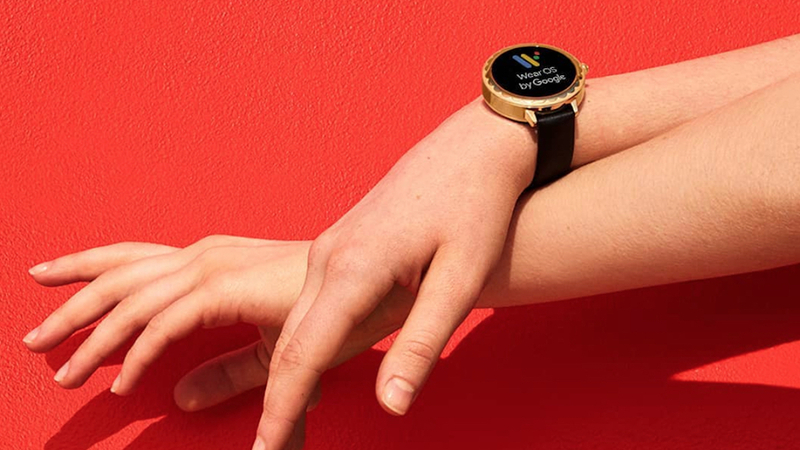 Google seems to have some ideas about how to give its smartwatch platform some life, but if it really wants to succeed it needs to do a much better job of making health and fitness a central pillar of Wear OS. According to IDC research, one of the main reasons people buy wearable devices is because of health and fitness. This is something we saw Apple realize in real time. The original Apple Watch, and watchOS, were sold under a triumvirate of time keeping (seriously), communication, and health and fitness. The first year of Apple Watch was rough, but the Cupertino company soon realized that it needed to shift what the Watch was about and started focusing on health and fitness. Enter a redesigned exercise mode, heart health studies conducted with Stanford University, and cellular connectivity so you can leave your phone at home when you're exercising. The new focus on health and fitness worked, and we've seen the Apple Watch gain in popularity ever since. It's not just Apple, either. Fitbit knows that people are abandoning fitness trackers and moving on to smartwatches that combine more robust health and fitness with smart features and personalization. That's exactly why it's moving into the world of smartwatches with Ionic and Versa. Google is now living in a world where consumers want robust health and fitness devices, and when we spoke to Dennis Troper, head of product at Android Wear, he even said that he recognized fitness as "one of the big use cases as to why the users in general get a smartwatch". But do me a favor. Close your eyes and picture a health-focused wearable. What pops into your mind? A Fitbit? Garmin? If you're an iOS user, maybe it's the Apple Watch. Does Android Wear? Android Wear does have Google Fit and Fit Workouts, and they're solid pieces of health and fitness software in their way, but there's a fundamental flaw holding both of them back: Fragmentation. In 2018, the heart rate sensor is the bare minimum for any wearable device that wants to be about health and fitness. Unfortunately, many of the Android Wear watches with heart rate sensors are either old (hello, LG Watch Sport) or not very popular. The most popular Android Wear watches are the Fossil ones, most of which don't have heart rate sensors. How are Wear OS-powered smartwatches going to appeal to smartwatch consumer of 2018 and beyond if the best-selling ones don't even have heart rate sensors? The only way forward is for Google to make health and fitness a central pillar of Wear OS. It needs to find a way to power mass appeal smartwatches with heart rate sensors, and it needs to use its advantages in AI (and even its own Verily Life Sciences) to create great health and fitness software. Every tech company, from Apple to Amazon, is looking for ways to get into digital health. Fitbit wants to monitor atrial fibrillation and sleep apnea, Apple also wants to play heart doctor, and Google is letting them all sprint past it. It has a platform with the potential to feed so much health data into the Google mothership brain, but it's squandering it away right now. Google needs to rebuild its approach to health and fitness. It's so outdated, that if you go to Google's new Wear OS page the fitness section makes it apparent how Fit's design is still built for square displays, not round ones. If Google doesn't start to change all that, its platform may have a new name, but it'll have the same old problems.